Africa’s most successful carrier, Ethiopia Airlines has disclosed that it may partner Nigeria to establish the planned national carrier. This was disclosed by the Chief Executive Officer of the airline, Tewolde Gebremariam. Bloomberg reported that Gebremariam had started talks on the partnership with the Minister of State, Aviation, Hadi Sirika on Tuesday at the Farborough Air Show in England. 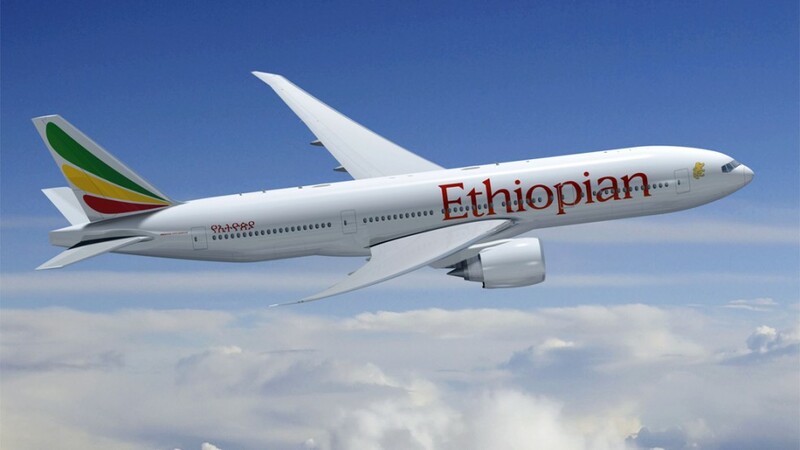 The Ethiopia airlines CEO said he expected to face competition over the Nigerian project from Qatar Airways, which had been in long discussion with the federal government since 2016. Ethiopia Airlines operates to five destinations in Nigeria which include Lagos, Abuja, Kano, Enugu and Kaduna airports and it is a foreign airline that flies the highest number of frequencies in Nigeria. Gebremarian had indicated interest in playing a role in the birth of a major airline in Nigeria. Last year when Asset Management Corporation of Nigeria (AMCON) took over Arik Air, Ethiopia Airlines held initial talks with the federal government over the management of the airline, but backed out when signals became ambivalent from the Minister of State, according to inside airline sources. On Tuesday Sirika said the national carrier committee, which he is heading has held discussions with major aircraft manufacturers, Boeing and Airbus at the Farnborough Air Show and would continue talks with other equipment suppliers for the airline that is billed to start operation in December.